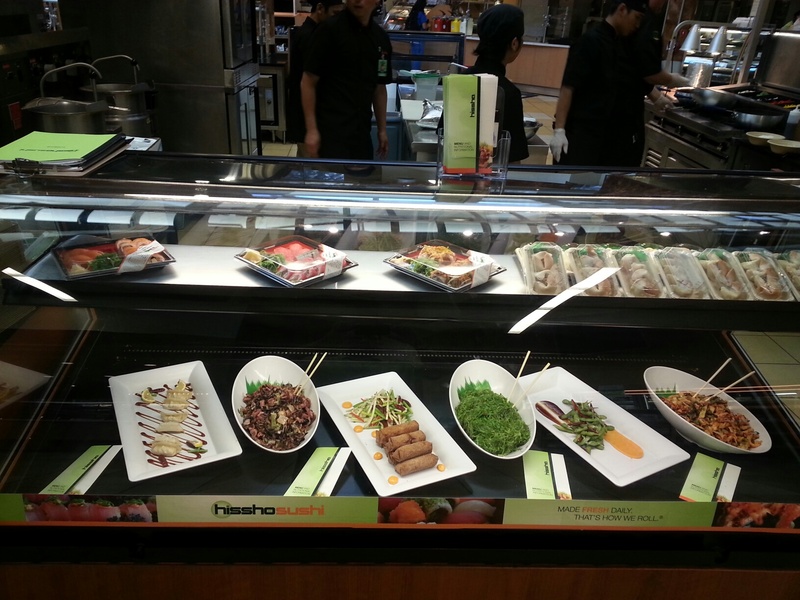 Earlier this week, Hissho Sushi, one of the world’s largest retail sushi vendors with over 400 sushi bars in supermarkets across the U.S., launched a new location close their North Carolina headquarters. This particular Hissho bar is one of three to convert to Be Green’s tree free, compostable and recyclable packaging. Phillip Maung founded Hissho Sushi in 1998. He came to America in 1989 with just $13 dollars in his pocket and a vision to revolutionize how Americans consumed sushi. With the help of his wife, he was able to finance the first Hissho Sushi bar. Today, Philip and Kristina have built a Sushi empire dedicated to providing their customers with the highest quality sushi available. by Be Green is compostable and recyclable. Hissho Sushi made the decision to switch to Be Green packaging because they care about the planet and creating healthy communities. 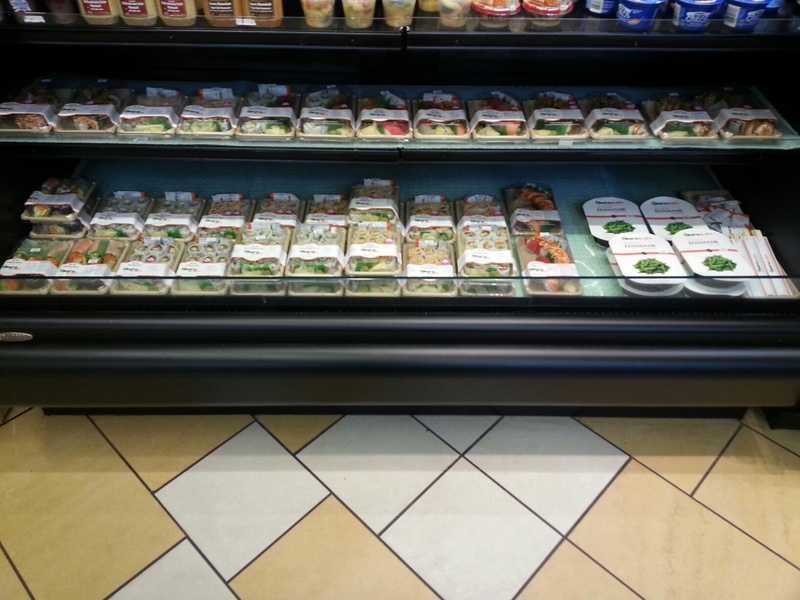 Be Green’s sushi trays (shown above) are comprised of a compostable and recyclable plant fiber base and a 100% recyclable lid. Using Be Green’s packaging is just another way that Hissho Sushi demonstrates that they are an innovative, forward-thinking company providing the highest quality products to customers in a truly sustainable manner.